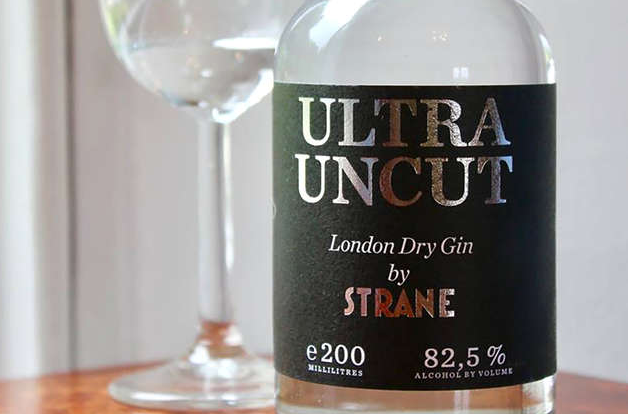 Smögen, a Swedish distillery, has created a London Dry gin that’s 165 proof called Strane Ultra Uncut. 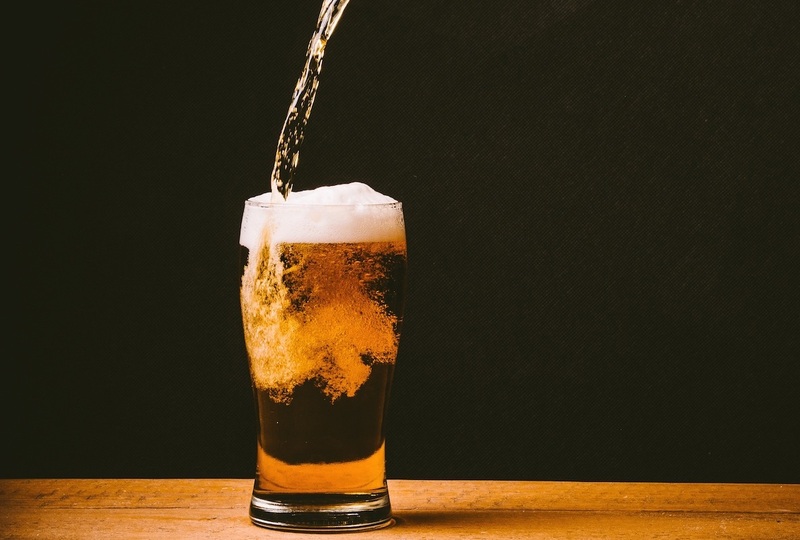 That’s 82.5 percent ABV, or 12.5 percent higher than many rubbing alcohols. Except unlike rubbing alcohol, you’re supposed to drink Ultra Uncut. 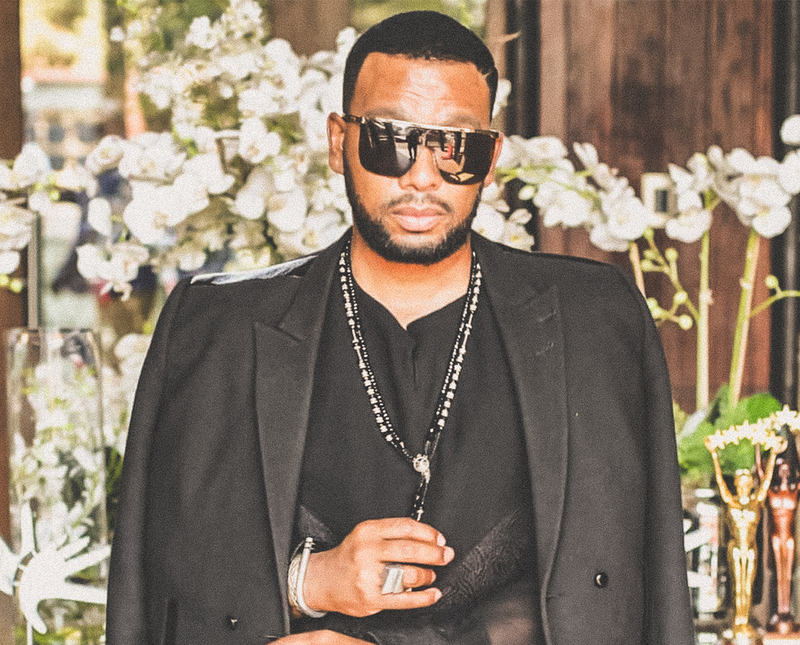 Boschendal is super proud to have collaborated again with the always inspiring David Tlale for AFIJoburgFashionWeek earlier in the month. 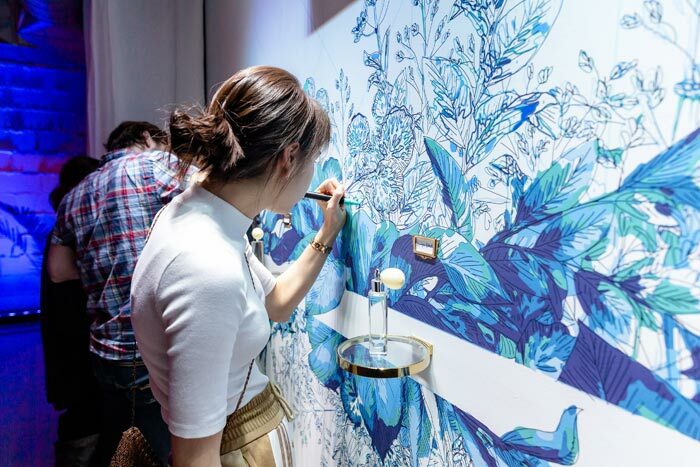 The iconic fashion designer’s show closed the week with an extravagant showcase of his powerful Spring/Summer Collection. 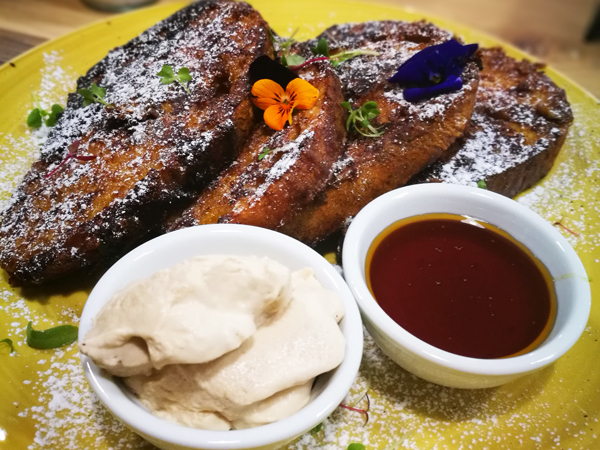 A stunning tribute to Africa and South African heroes like Nelson Mandela and Steve Biko. 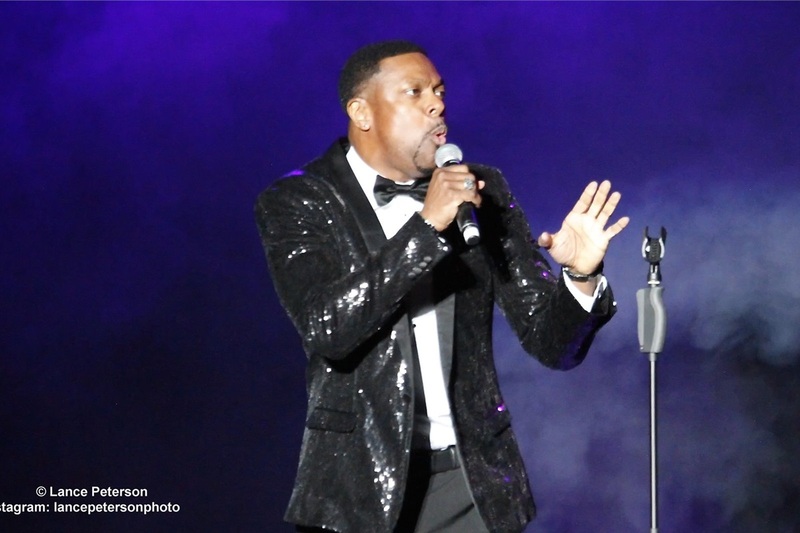 And of course, we brought the bubbles! 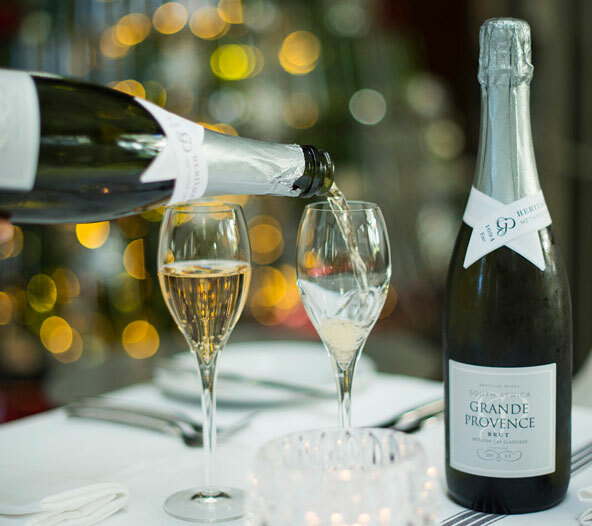 Boschendal’s award-winning MCC to be precise. 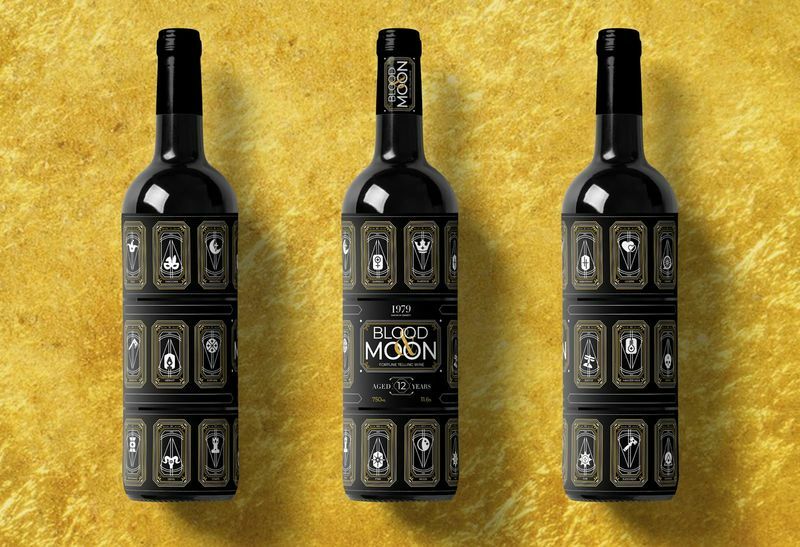 Kelly Taylor created Blood & Moon Fortune Telling Wine as a concept with an interactive label that puts a new spin on the tradition of consulting tarot cards for a personalized reading. 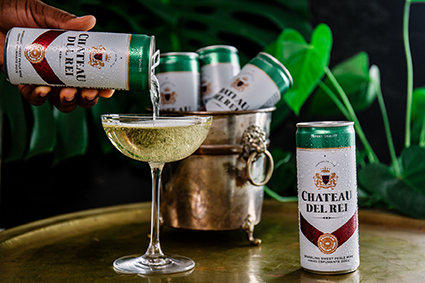 Embrace instant celebration with the fabulous flair of new Chateau Del Rei, the naturally sweet sparkling wine, conveniently packaged in a can for any occasion. 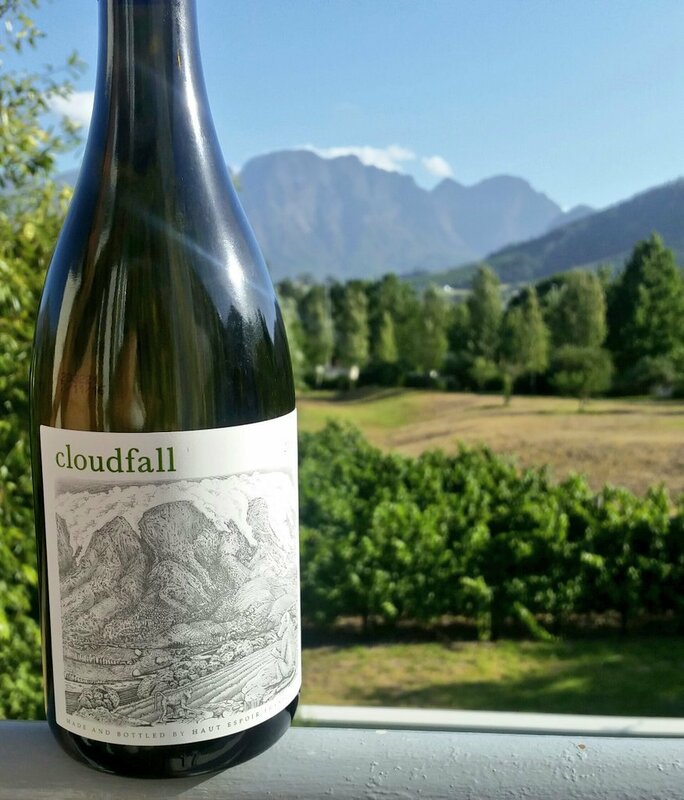 Join Haut Espoir in the Tasting Shed for a sunny walk through to the Tasting Garden where Mlo or Siyanda will guide you through the Franschhoek winery’s Summer wines. 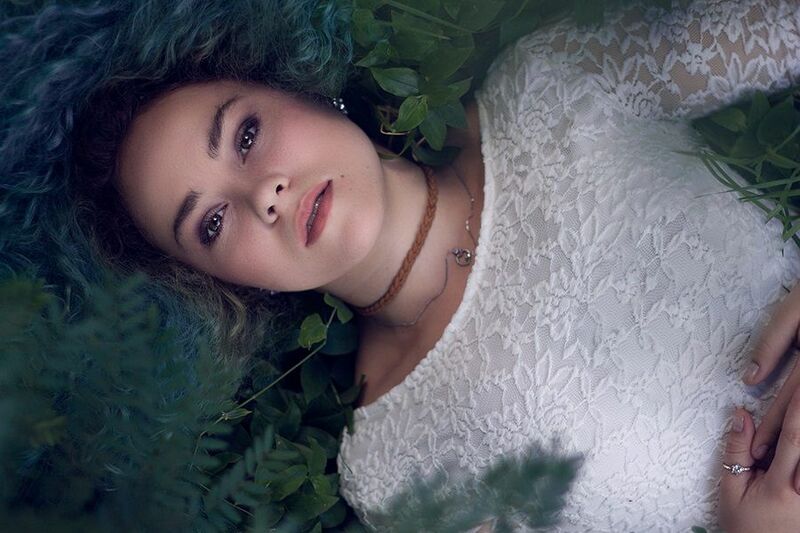 Summer brings with it many wonderful things. Long lazy days at the pool, sipping ice-cold cocktails, leisurely lunches and of course delectably sweet seasonal fruit. 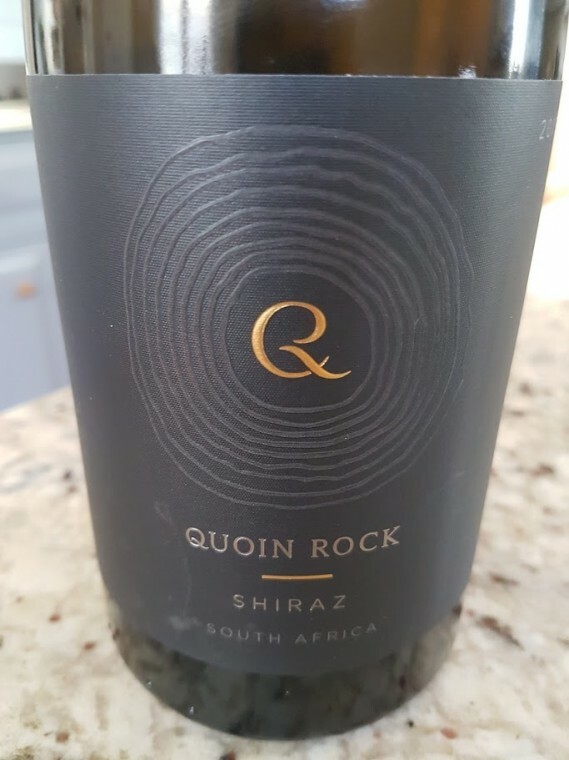 Look no further than De Krans Wines in Calitzdorp – currently TripAdvisor’s top destination to visit when in the region – for two of these summer sensations. 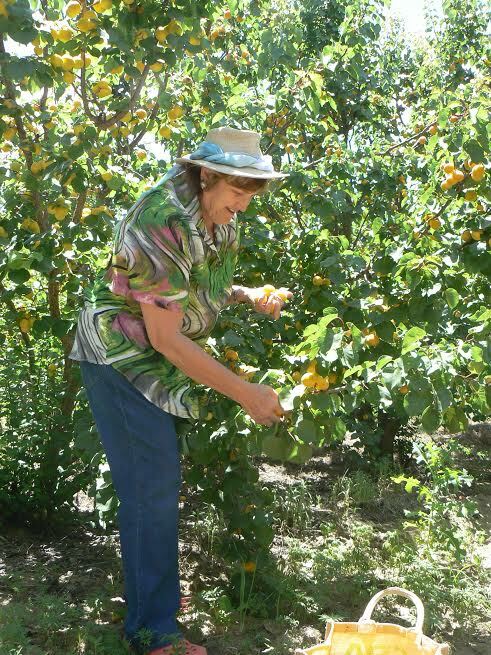 During the months of November through to February De Krans invites visitors to partake in a farm favourite of picking seasonal fruit. 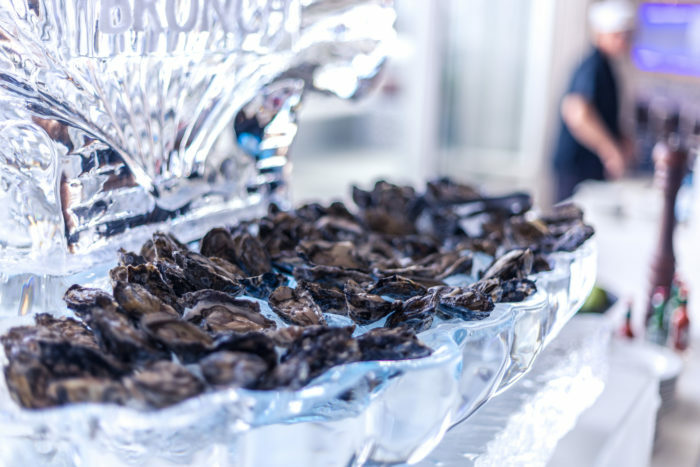 The perfect answer to your summer breakfast and lunch needs is here - Tobago's Restaurant and Terrace, located at the Radisson Blu Hotel Waterfront, has launched its new Dubai-style brunch sessions. 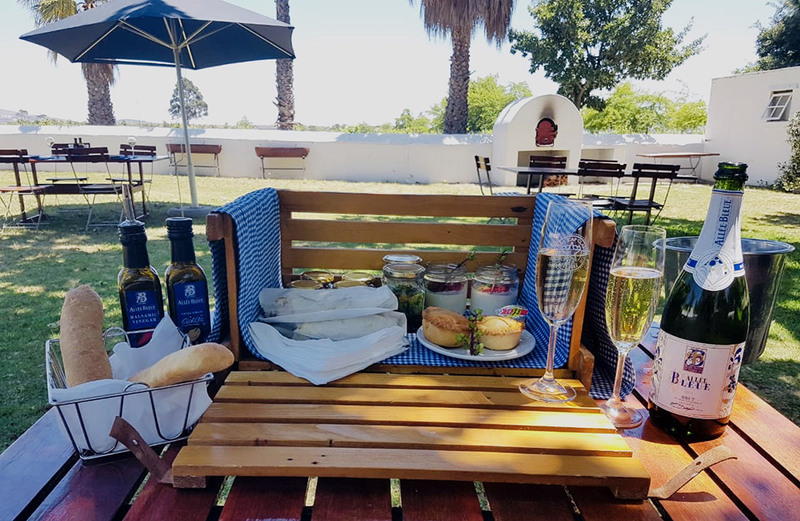 Allée Bleue’s Chic Picnics – “chicnics” – Are A Bucket List Summer Experience! 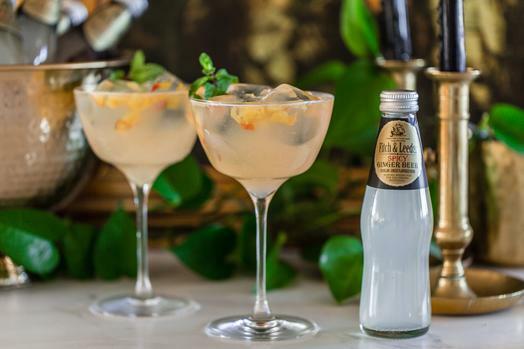 Fitch & Leedes Spicy Ginger Beer takes the enjoyment of fine spirits to the next level. 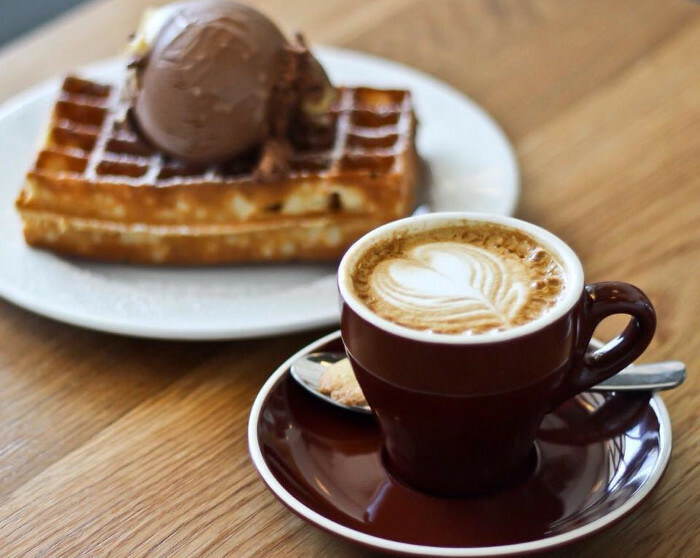 Summer scooping at its finest! 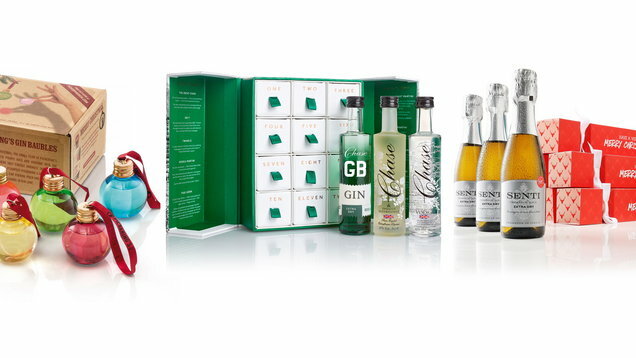 We round up some decorative festive drinks to put the cheers into Christmas, says Sam Wylie-Harris. 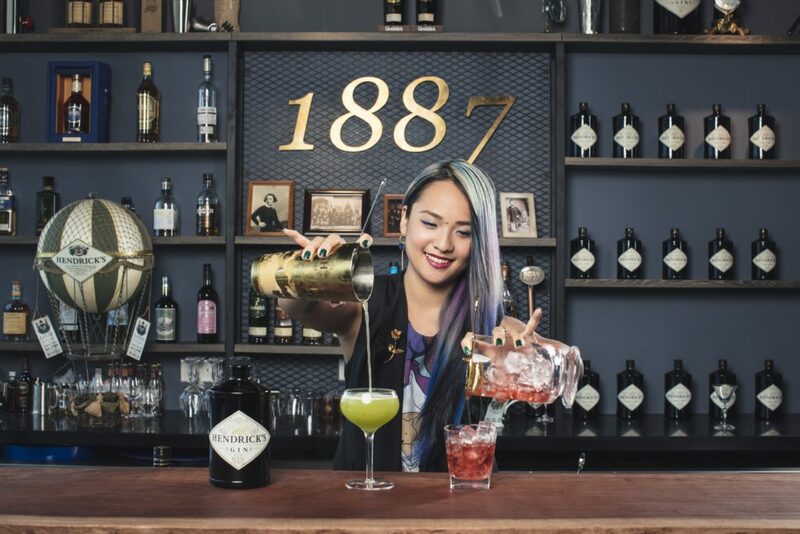 For the layman home bartender, knowing when to shake or stir your cocktails may be complicated. 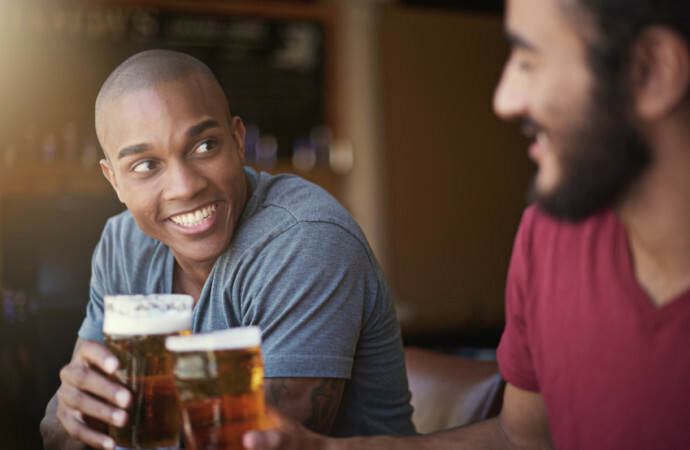 Let an expert school you now. 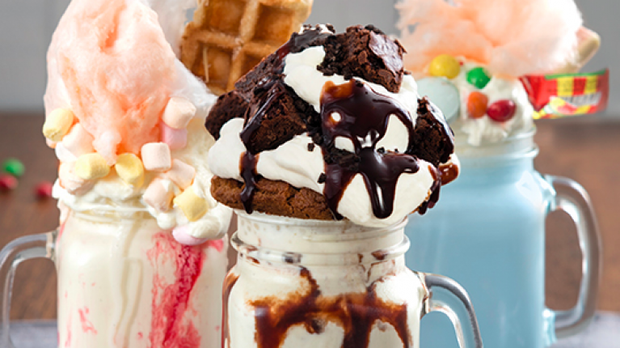 Groups campaigning on reducing sugar insist any milkshake above 300 calories should be banned. 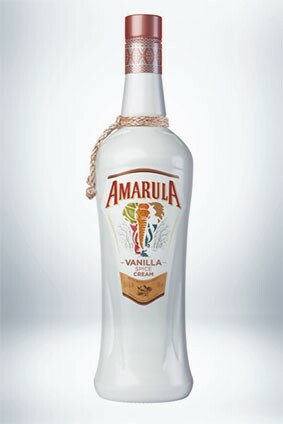 Distell is set to release a flavoured extension of its Amarula cream liqueur brand in the UK. 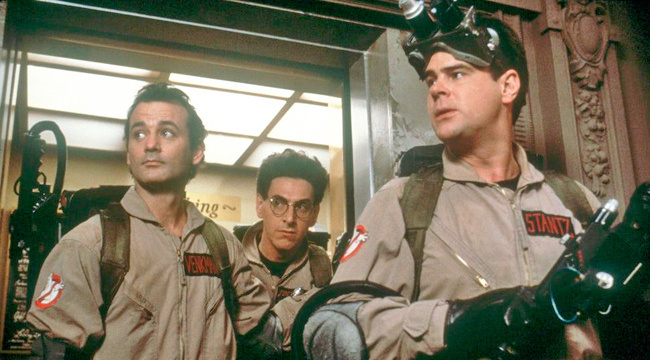 "Ghostbusters 3" makes Dan Aykroyd feel good. 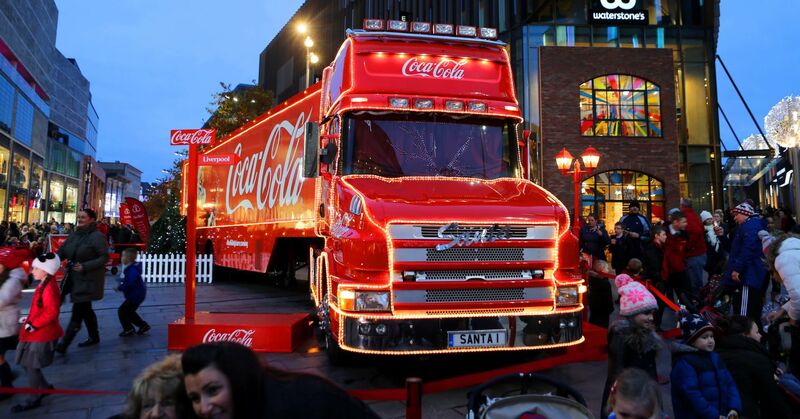 Coca-Cola's annual Christmas truck tour has been made shorter this year as health campaigners pressure the company. 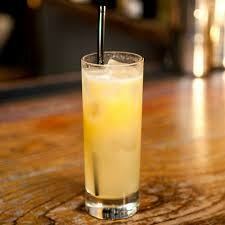 Here are five delicious non-alcoholic drinks to try this summer. 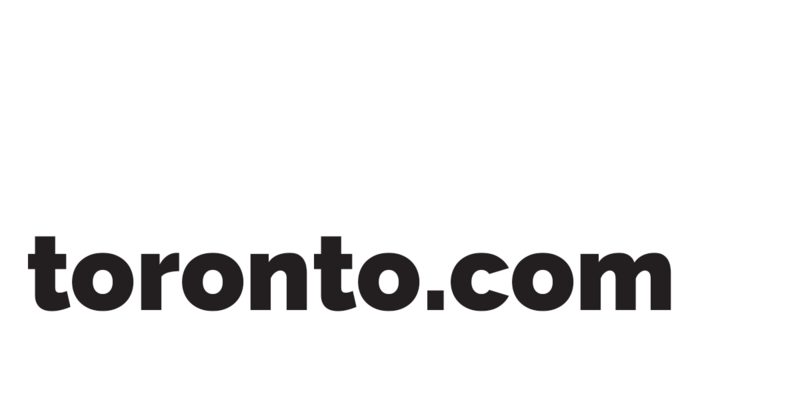 Looking for the best restaurants in Toronto? You’re in the right place. Starring Sir Rod Stewart as a singing sea turtle and Game of Thrones star Thor Björnsson, the campaign racked up millions of views on YouTube. 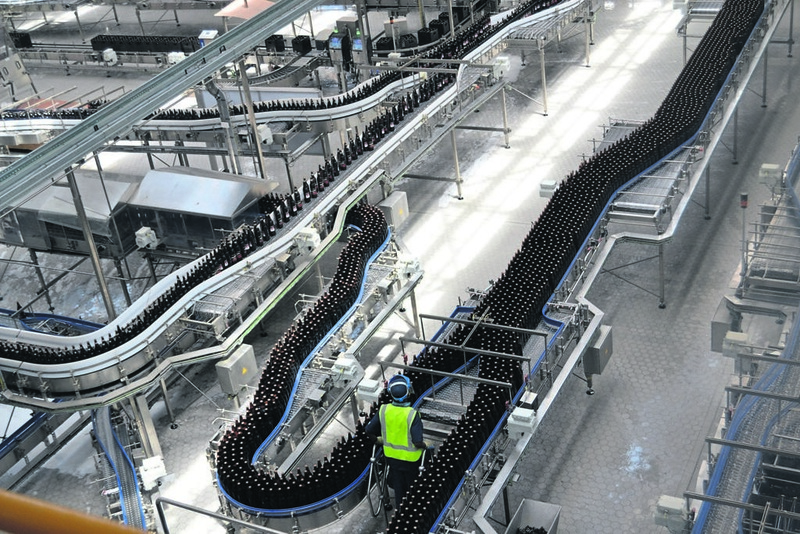 THE South African Brewery (SAB) and AB InBev Africa have invested R438 million in a brand new production line operated predominantly by local women.